Eastman Cooke constructed the core and shell of a $9.6 million, 34,000-sq. 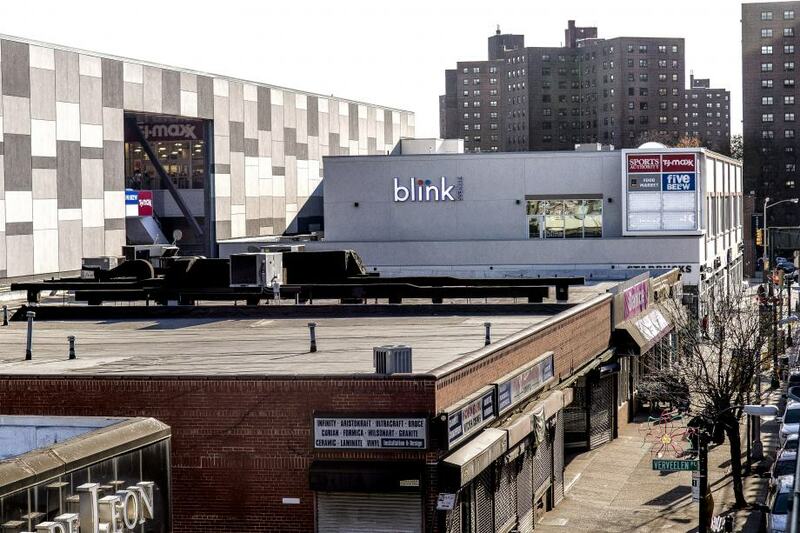 ft. retail building for Equity One, Inc. in the Bronx. 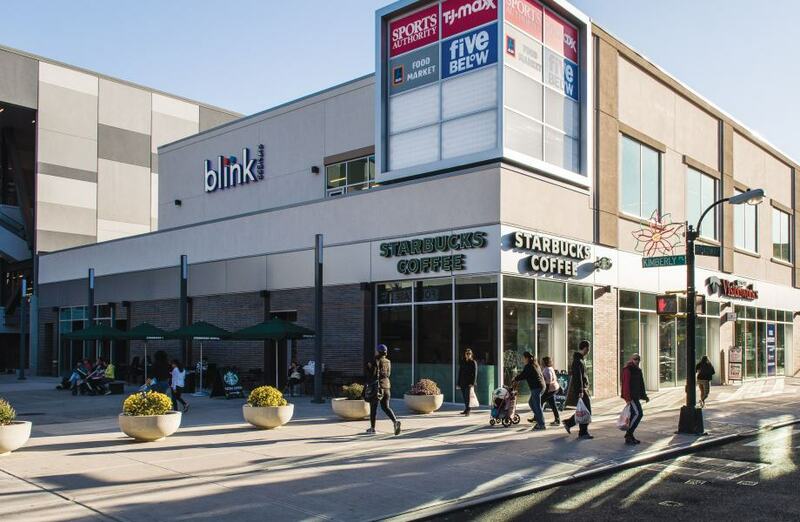 This two-story structure, which accommodates Blink Fitness, Starbucks, VisionWorks and other tenants, is an extension of Broadway Plaza, a larger Equity One-owned retail center with underground parking facilities. 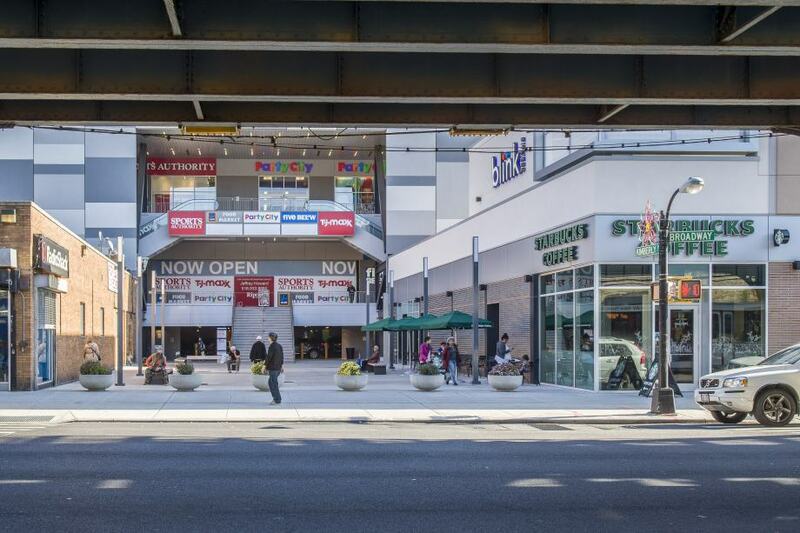 This project required a strong partnership between ECA, its subcontractors and Equity One, as the site’s close proximity to other buildings and an elevated subway made logistics difficult. Eastman Cooke’s principals were very involved in the process from the beginning, including the design and engineering of the building, in order to find a successful approach to construction as well as to accommodate new tenants’ needs. For suitable foundation support, the project required the entire structure to be built on piles extending 40 feet into the earth. High-strength concrete was used for the base structural slab, and a mix of storefront glass, brick veneer, EIFS and aluminum panels made up the exterior. 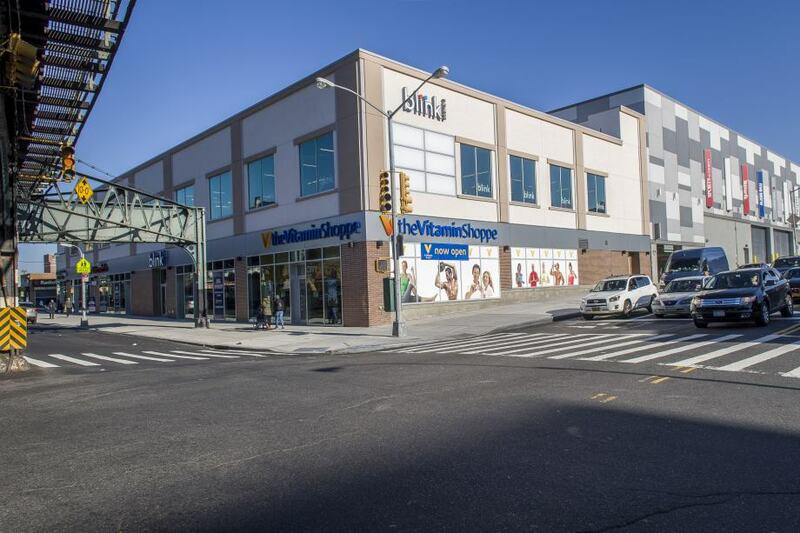 The team worked closely with the DOT, DEC, the building department, all applicable utility companies and the MTA to obtain all required permits.